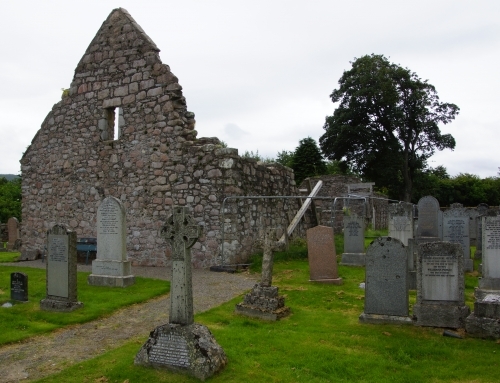 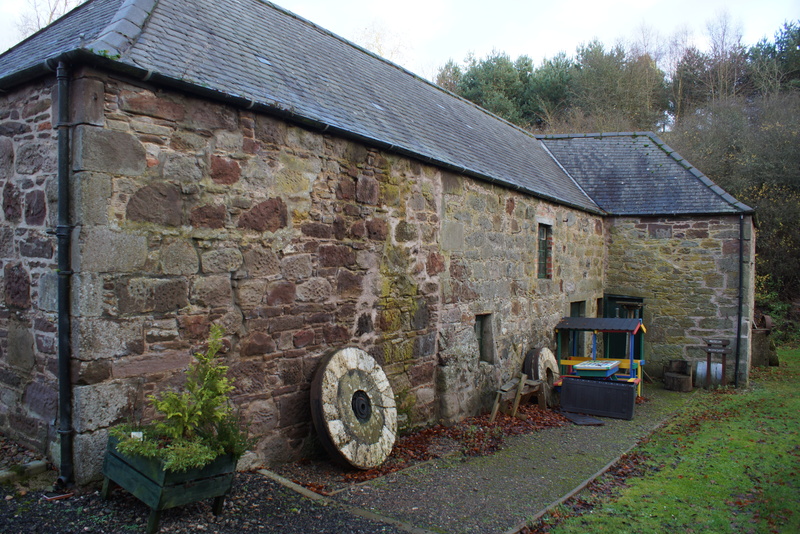 North East Scotland Preservation Trust, working closely with the Friends of Mill of Benholm, appointed Arc Architects to carry out a detailed condition survey of the buildings, a full options appraisal of the buildings and site, and the preparation of a business plan for the proposed end use. 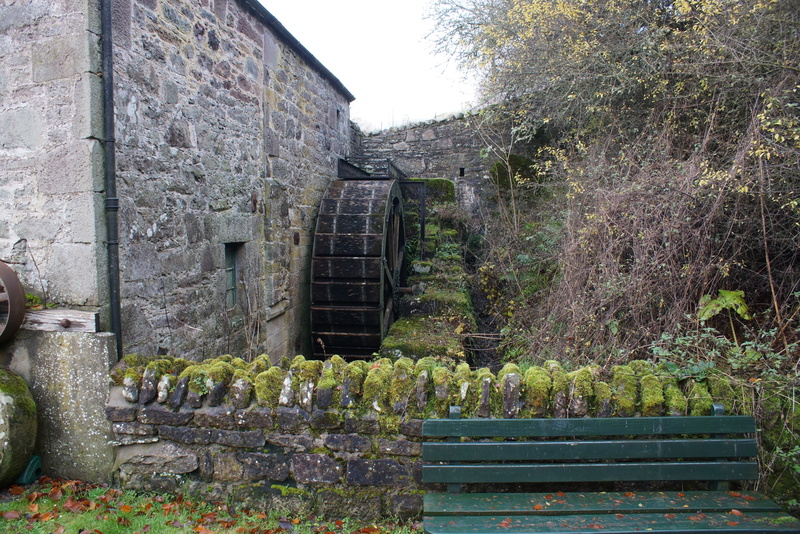 The Mill of Benholm is situated close to Johnshaven in Kincardineshire. 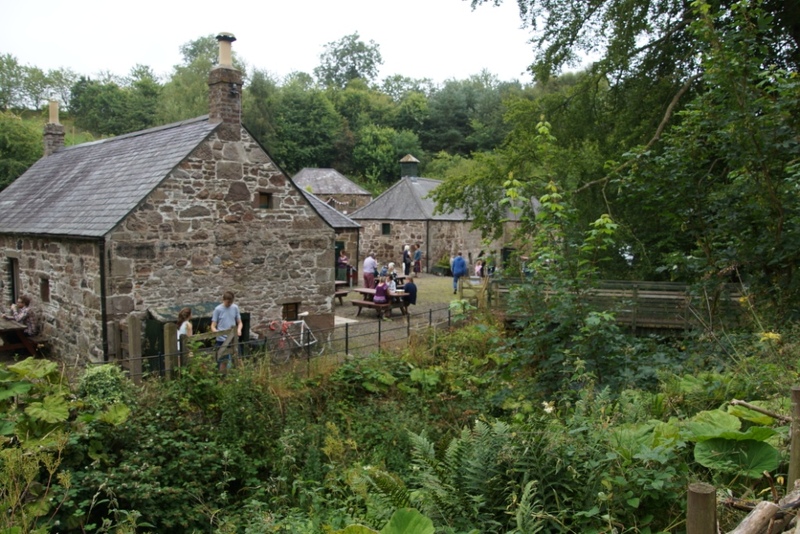 The Mill buildings are Category A listed and are described by Historic Environment Scotland as “an exceptional and rare survival”. 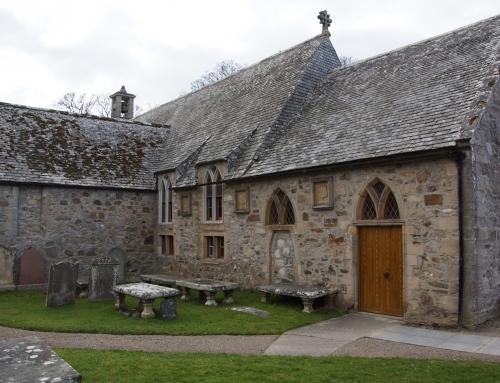 The buildings belong to Aberdeenshire Council and are currently unused. 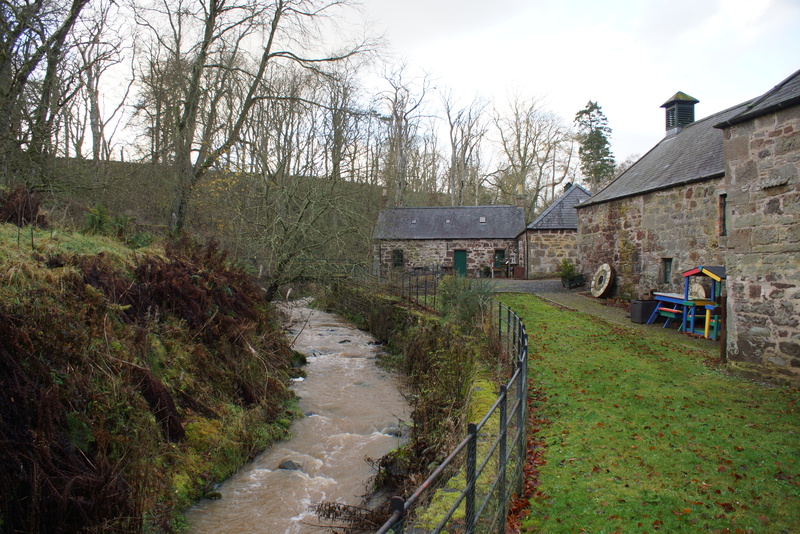 The Mill of Benholm is a rural mill complex on a sheltered site of around five acres beside the Burn of Benholm. 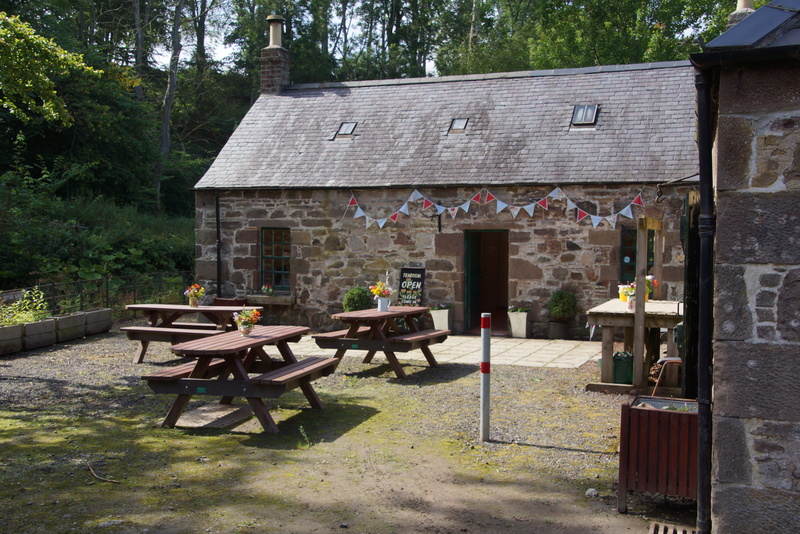 The site comprises: The Mill, dated 1817, with water wheel and full interior workings; Mill Pond, Lade and Sluices; Former Miller’s House previously used as a Cafe; Former Byre with toilet facilities; Old Grain Store; an area of mature deciduous woodland, in poor condition, with woodland walks; a former croft including an area of horticultural land with poly tunnels and raised beds. 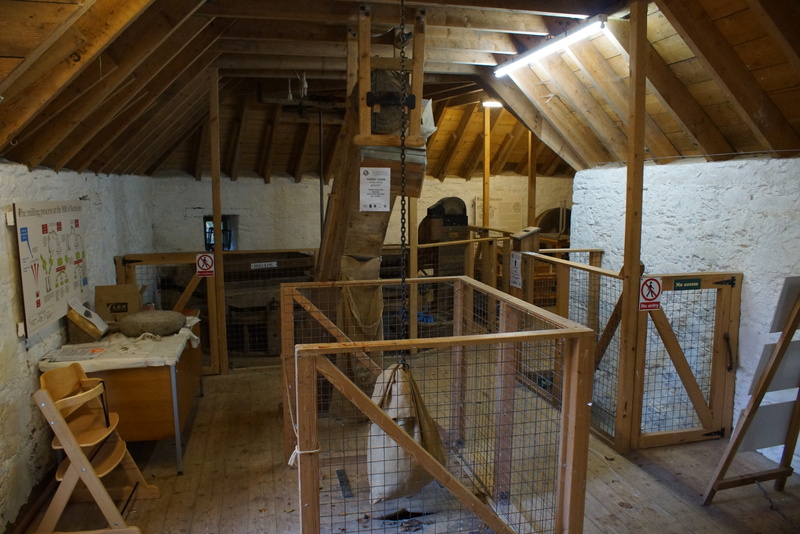 The Mill was purchased by Kincardine and Deeside District Council in 1986 and they carried out a complete renovation and adaptation to form a visitor attraction that was opened in 1995. 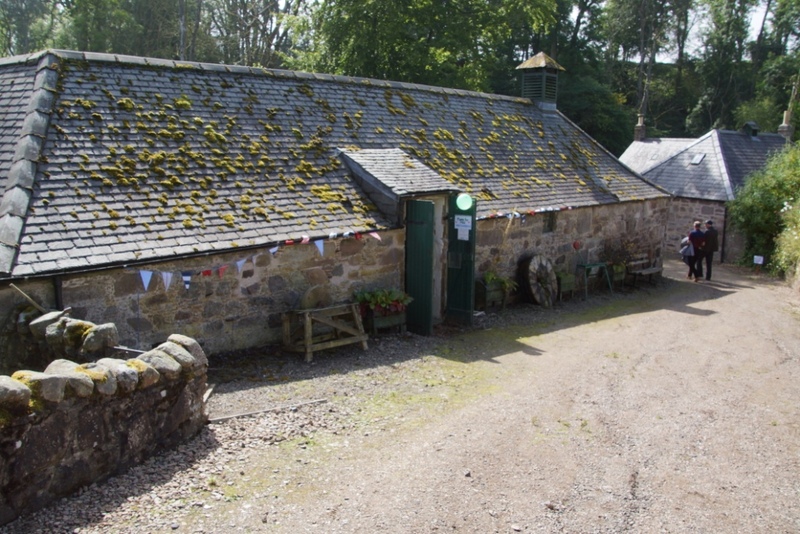 Subsequently, the Mill of Benholm Trust leased the site from Aberdeenshire Council and operated it as a visitor attraction, cafe, plant sales, woodland walks and as a training facility for adults with special needs. 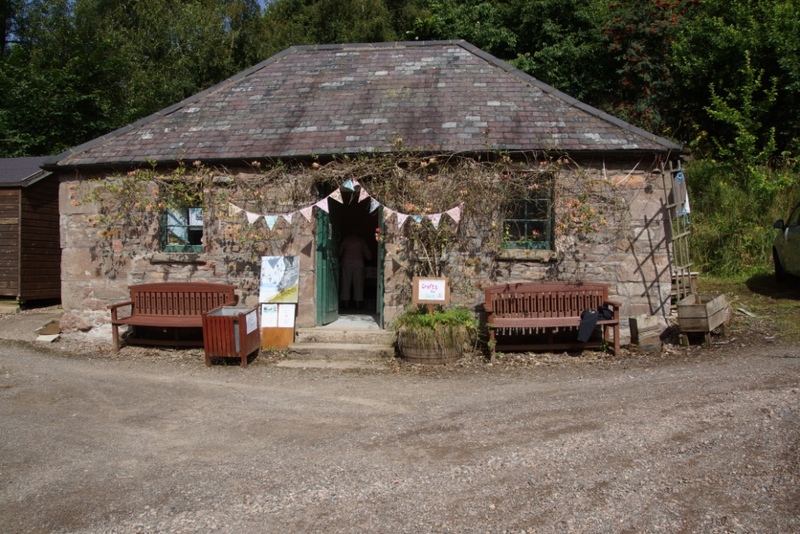 The facility closed in April 2014 following issues with Health and Safety. 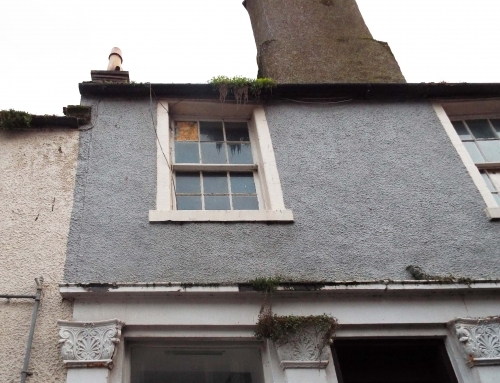 The Trust has now been wound up and the buildings “moth-balled”. 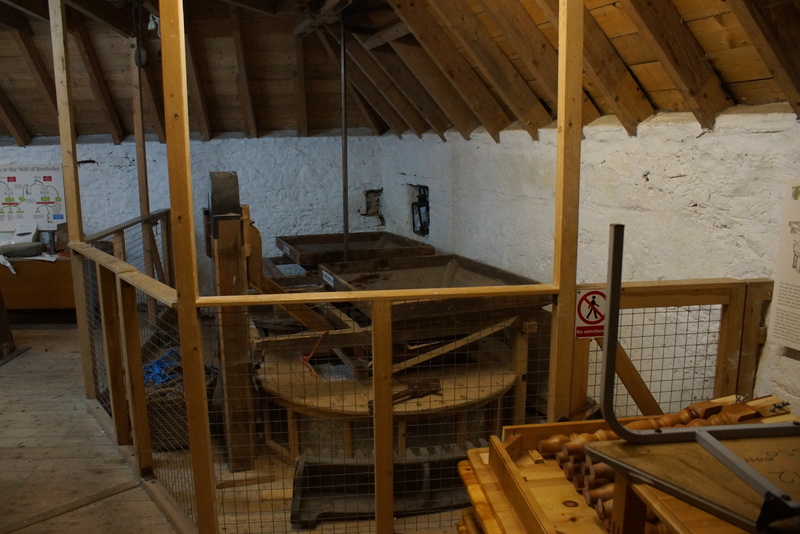 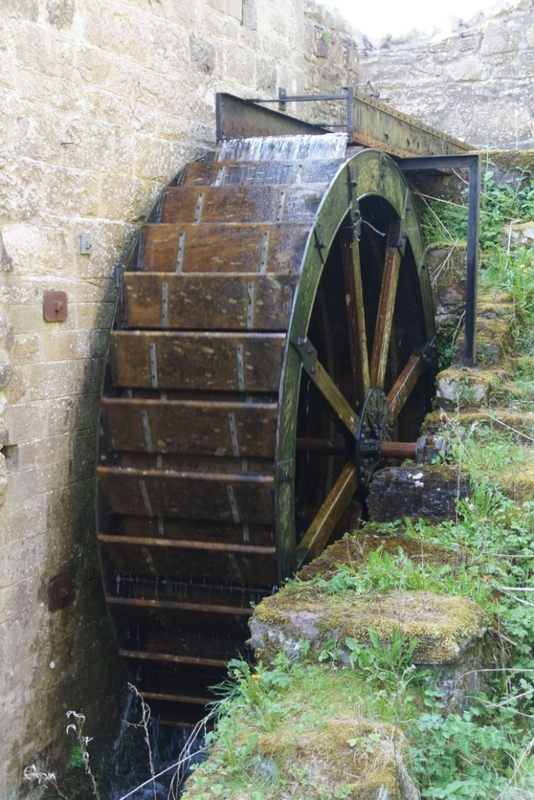 Local people have recently come together to form the Friends of Mill of Benholm. 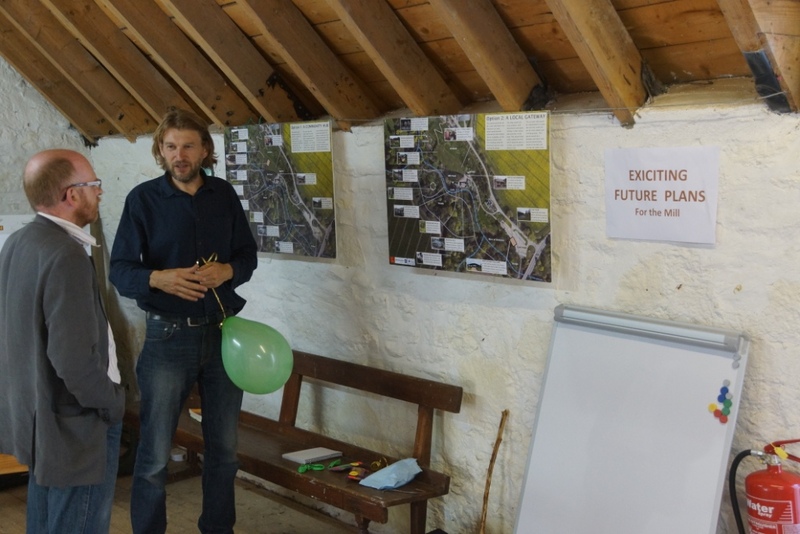 This group would like to re-open the site to the public if a financially viable way forward can be identified. 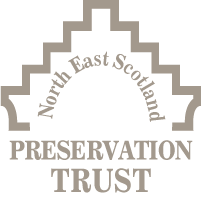 North East Scotland Preservation Trust has asked Arc Architects to consider all possible options for the buildings and site. 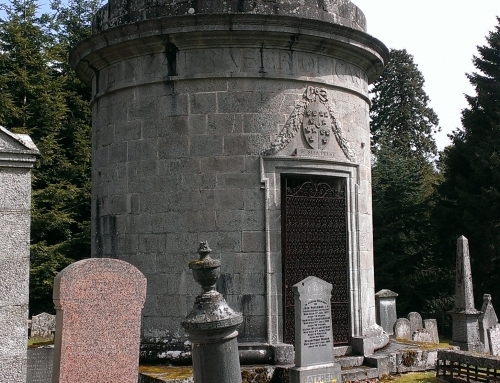 Their report was delivered in December 2016.